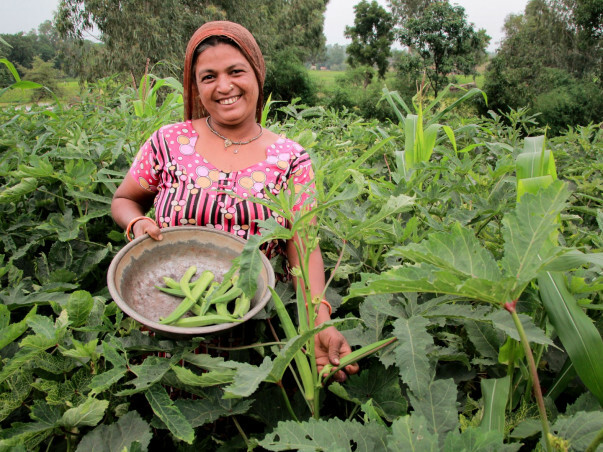 Small towns in India are filled with young hardworking women farmers. They make the best of the limited opportunities and resources available to them. Their success inspires more people around them to do something similar. 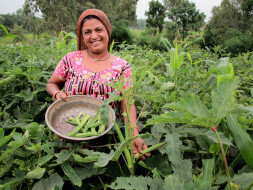 BJS and Prayas has been helping enterprising locals in West Bengal and Gujarat to become self-sufficient. The micro credits help them start fresh despite a bad harvest.